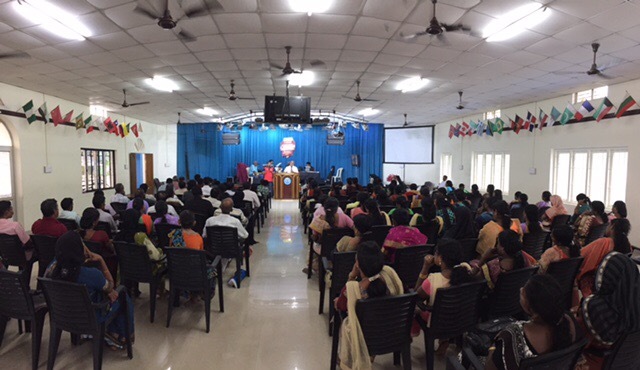 Arrived at Voice of Gospel Church in Thrissur, Kerala around 2 pm. 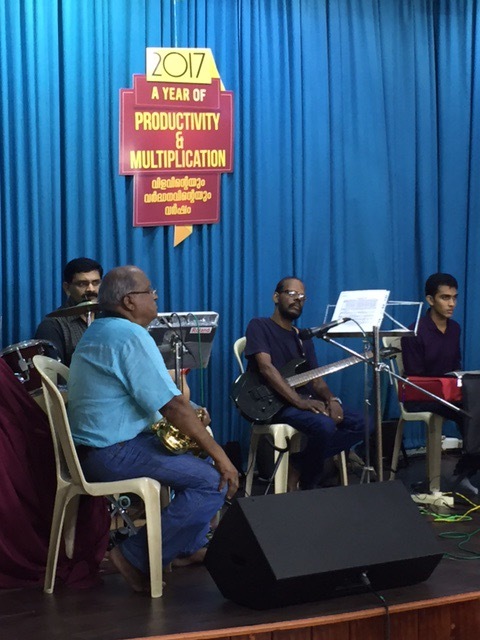 There were special guests who shared songs. 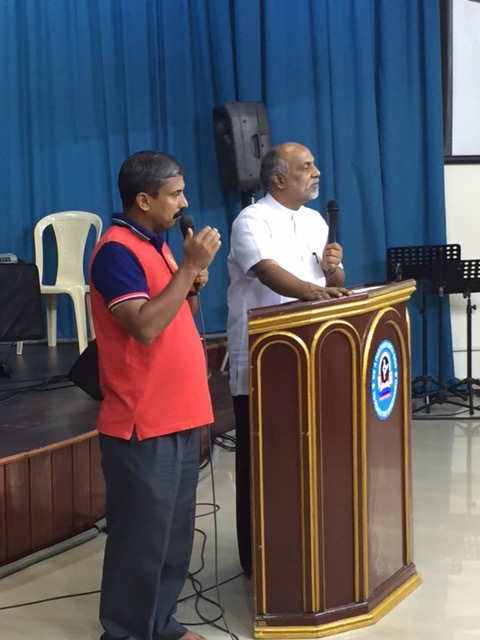 In addition, Pastor Daniel shared personal testimony of healing. 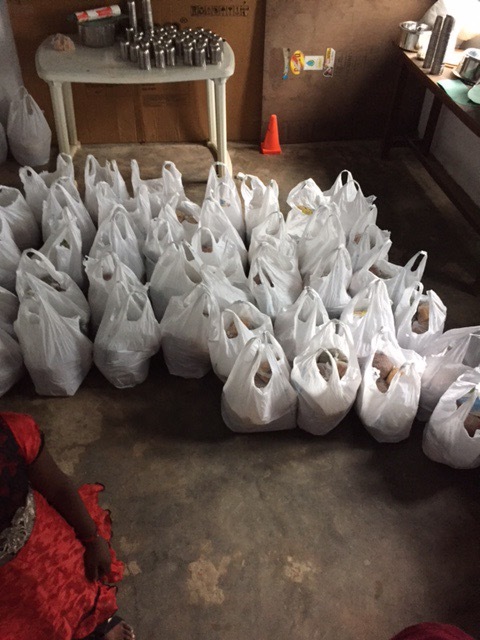 After the service, food was distributed to children with HIV/AIDS that this ministry supports. 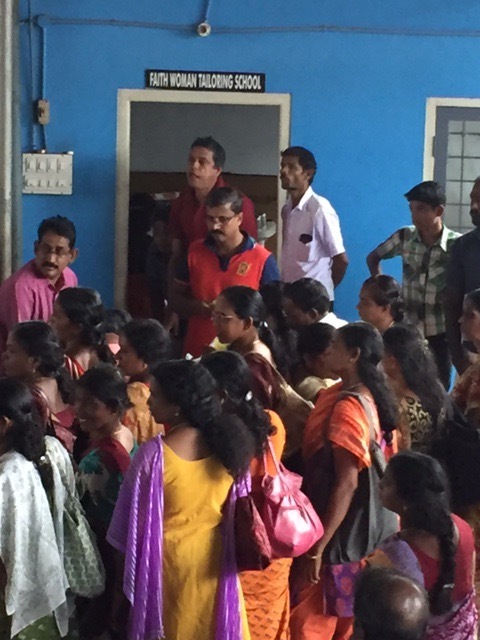 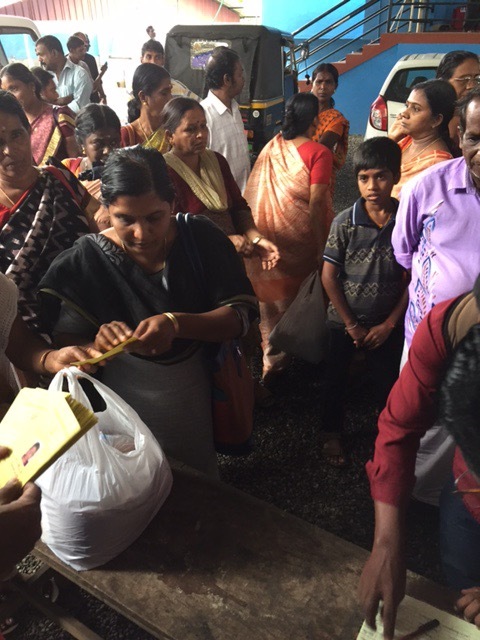 Widows received support as well; approximately 90 people in all (James 1:26-27).